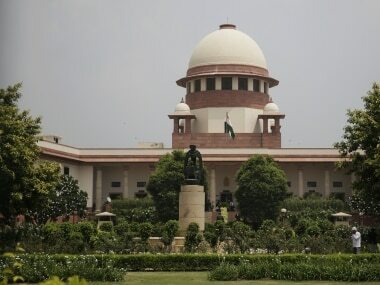 The Supreme Court on Thursday reserved it judgement in the Bhima Koregaon activists' arrest case. 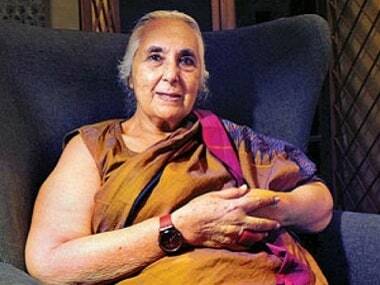 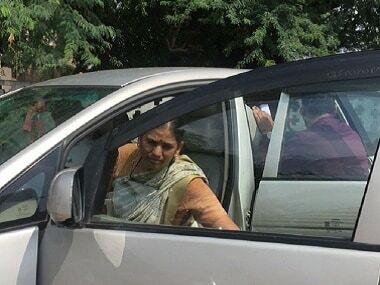 After late night action that spilled over till 1:30 am Wednesday, Chief Judicial Magistrate of Faridabad Ashok Kumar directed the Surajkund police to keep activist Sudha Bharadwaj, arrested Tuesday in connection with the Bhima Koregaon violence from December 2017, in her Badarpur home under house arrest until 30 August. 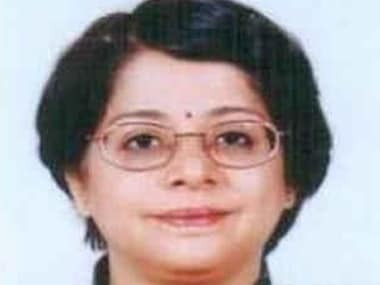 Indu Malhotra’s potential appointment, while nothing short of historic, reveals a deeply ingrained issue in the judiciary — the lack of gender diversity. 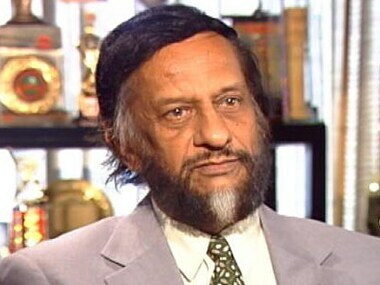 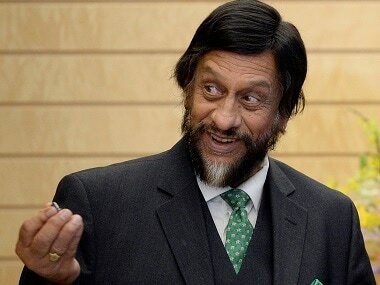 The Delhi High Court on Wednesday asked a trial court in New Delhi to commence recording of evidence in the RK Pachauri sexual harrassment case from 1 August. 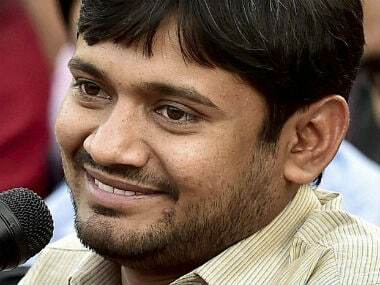 The Delhi High Court on Wednesday refused to hear JNUSU President Kanhaiya Kumar's application for regular bail in a sedition case, asking him to approach a sessions court for the same. 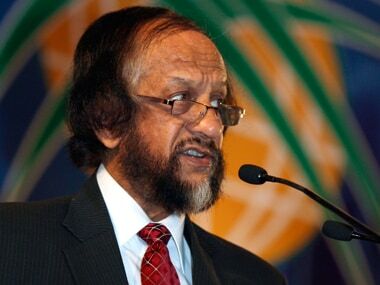 In the open letter, the (latest) complaint who was working with RK Pachauri in 2008, said, "he would hug me longer than felt comfortable, kissed me on the cheek and inquired about my private life." 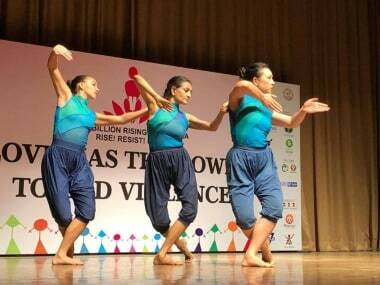 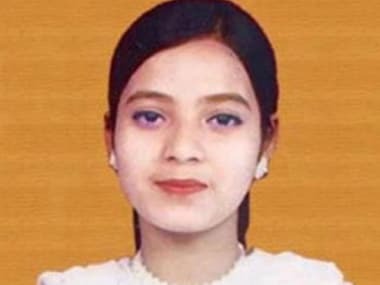 The sequence of questioning which led to the statement of David Headley naming Ishrat Jahan puts much of the high-decibel outrage in perspective.